TEMARI is an ancient folk art and Japanese craft that dates back to the 7th century A.D.
Temari is said to have its origins in China and was possibly derived from Kemari, a football game played by male court nobility, similar to what we know today as “Hacky Sack.” Popular from the mid-600’s A.D. to the mid-1300’s A.D., a leather ball was repeatedly kicked into the air with the side of the foot, and the goal of the game was to keep the ball from hitting the ground. It was said that seventy different types of kicks were developed and that the outcome of the game was less important than the etiquette of playing the game in itself. 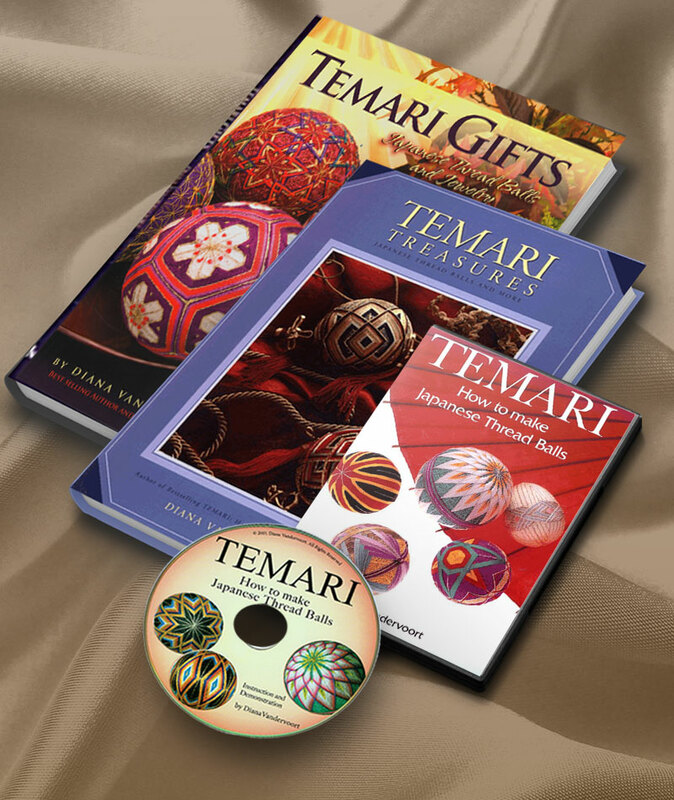 Temari means “Handball” in Japanese and was used as a game ball for young girls. 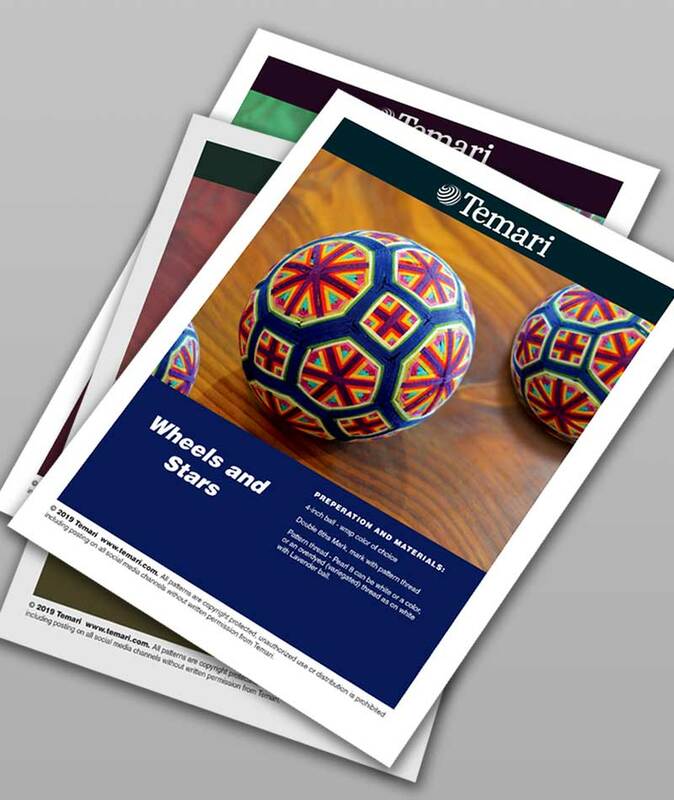 Temari was first mentioned in Japanese literature in 1223 A.D. when demonstrated during the New Year’s celebration. At the time, balls were sometimes stuffed with a sea sponge and wrapped tightly so they could bounce more easily. 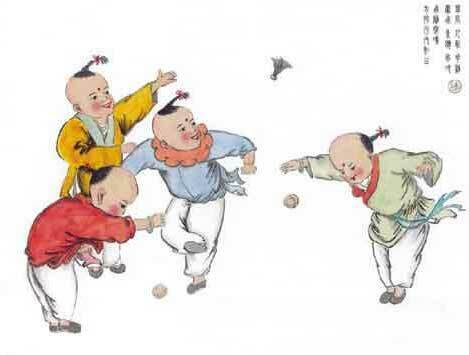 Often, these ball games were also accompanied by temari–uta, rhyming chants similar to our jump rope rhymes. 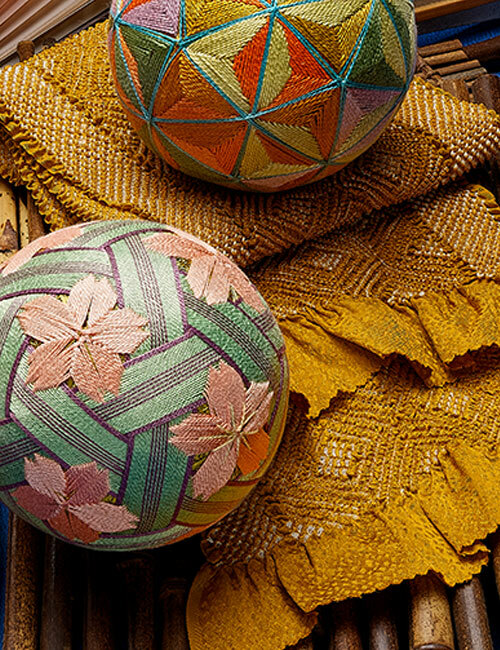 Temari departed from its utilitarian playful purpose during the Edo Period (1603-1867) and entered an era where Temari became a beautiful art form with its bright-colored threads, elaborate embroideries, intricate wrappings, stunning stitchings, and a multitude of patterns. 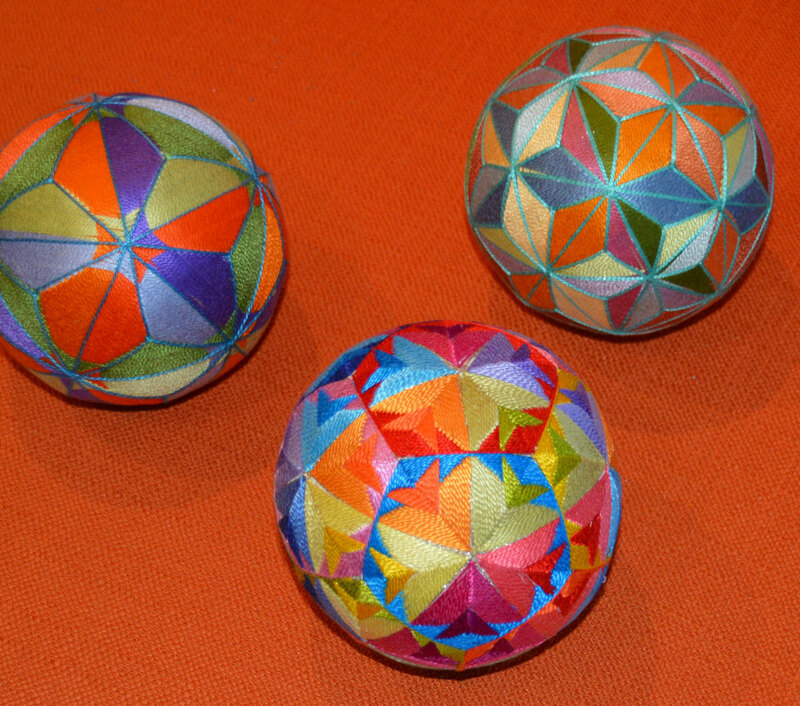 In Japan, Temari is often given as a gift between women. While young boys were and still are given more masculine gifts such as samurai play armor and helmets, girls were presented the gift of Temari. At times such a gift was presented to a new mother upon the birth of a daughter or received by a young daughter from a mother or grandmother as a New Year’s gift. When New Year’s Day dawns, the child awakens to her first vision, an exquisite Temari placed next to her pillow. The bright colors and countless threads used in making the Temari were symbolic of wishing the recipient a happy and prosperous life. 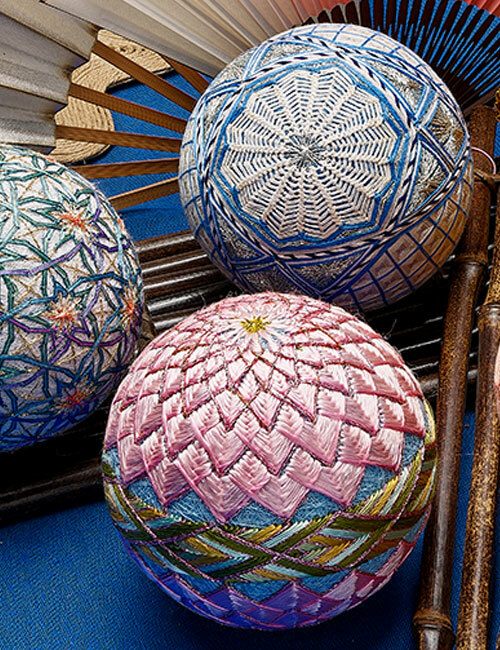 The art of Temari motifs’ could also be found on kimonos of young girls taking part in special ceremonies in Japan. One of these occasions is the 7-5-3 Day or Shichi-Go-San, “coming of age” ceremony that takes place each year on November 15. Girls who are seven and three years of age and boys who are five visit a Shinto shrine to receive prayers for health. 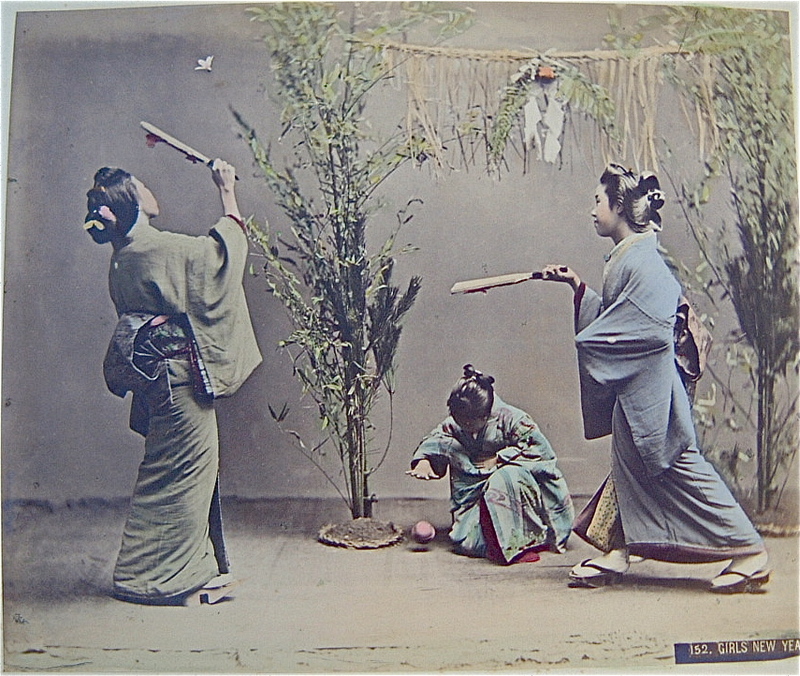 Their young girls are often seen wearing kimonos with ornate Temari patterns. One of the Temari customs re-uses discarded materials at hand. 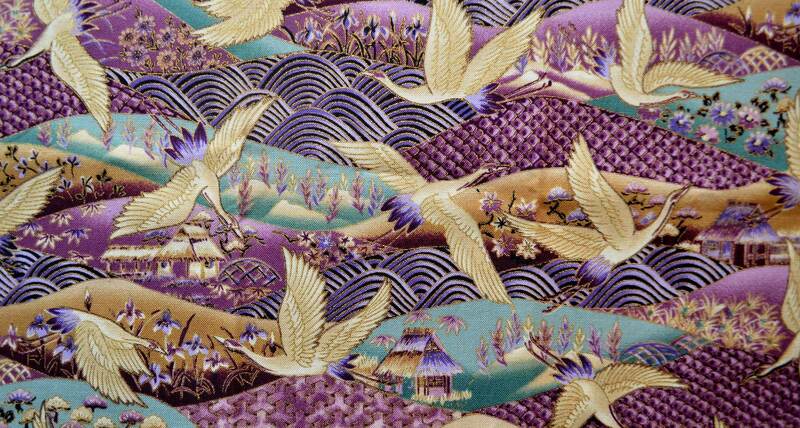 Historically, Temari was fabricated from the remnants of old kimonos. The creation of a Temari regenerates the materials into a new form, reborn into an exquisite symbol of love, esteem, and honor, a glowing tribute to the recipient. Today, Japan continues to cultivate its rich Temari folklore, may it be as part of festivities, rights of passages, gift exchange, or as an art form in itself. Temari is rarely available in Japan but can at times be found in remote country areas such as Matsumoto City. Interestingly enough, Temari did not spread into Hawaiian or American Japanese culture until the 1960s when international exchange student programs were formed in the United States. 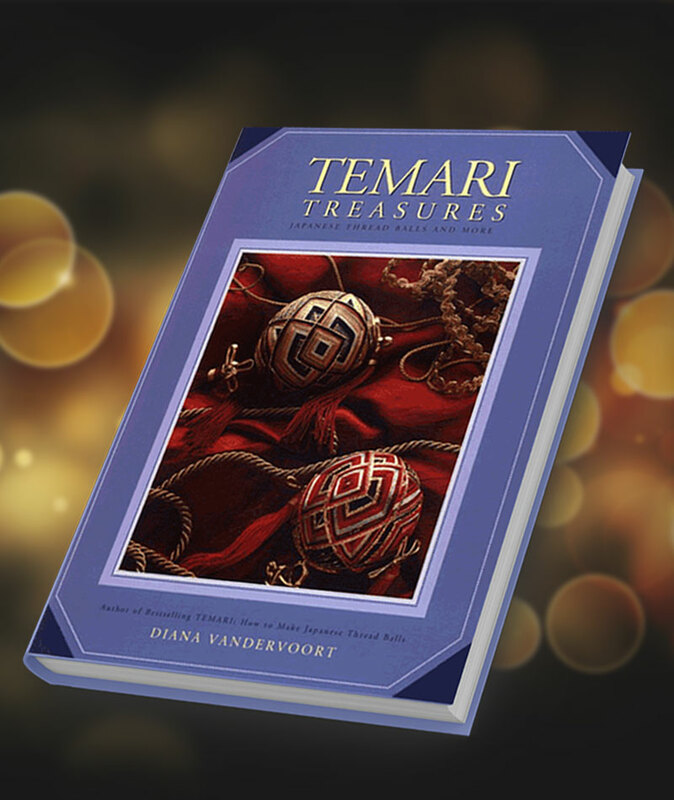 Temari began to appear in Hawaii and along the American West Coast as gifts for the host families.